What Is The Brand Development Process? Branding is more than just creating a logo and slapping it on a website or the side of a van. Brand is about a consumer’s perception of your company. A positive perception means that a customer has a sense of quality, value and trust in your company. A negative perception means the opposite. Connecting emotional with a brand takes dedication, a brand leader and relentless following the style guides rules and guidelines. That is why you need to understand the brand development process and how to do it successfully. Brand development is a multi-stage process with the ultimate goal of building brand equity in a consumer’s mind. Brand equity is an intangible set of assets that cannot be tracked on a balance sheet. But, the value of that equity is the most valuable asset a company can own. Think about Kraft, Amazon, Apple, Will Ferrell or Servpro. What emotional ties do you have with these brands? Developing a brand must be part of the larger marketing plan for the company. It is often the biggest challenge but the most critical. You don’t have to invest millions to develop your brand, but making the effort will pay off. You can brand almost anything. The most common things are a person, a company, a product or a service. A critical part of the branding process is determining exactly what you are branding, positioning the brand, what you are promising with your brand, your story, and your elements and style. This process can be overwhelming, but with the help of a marketing team, you can make it happen. Marketing research into your target market is critical for effective brand development. It is a step that many startups overlook because they think they know their audience. The reality is that, professional market research will give you critical insights into who the target is, what they like/dislike, what their challenges are, and how you can help them. As I have been doing this for 30 years, not ONE company has ever properly realized their target audience upon the first meeting. The next step is developing a clear brand definition. This definition can be in the form of a story or statement that clearly reflects what your brand is all about. Your marketing team will help you define what you are offering, how your target audience will benefit from it, what guarantees you offer, and what your unique selling proposition (USP) is. Remember to ask the question, what can this brand do or stand for that no other brand can say? Giving your company a name, a tagline and a logo is the fun part of brand development. But, it is not something you should do without careful thought. Your marketing team can help you determine what name, tagline and logo will resonate with your audience. Nike’s Just Do It! has become a staple of a strong statement just as “It’s Finger Lickin Good” or “Just like a Good Neighbor, State Farm is there”. With all the elements in place, it is time to launch the brand. That means creating your first products, offering your services, or making a name for yourself. 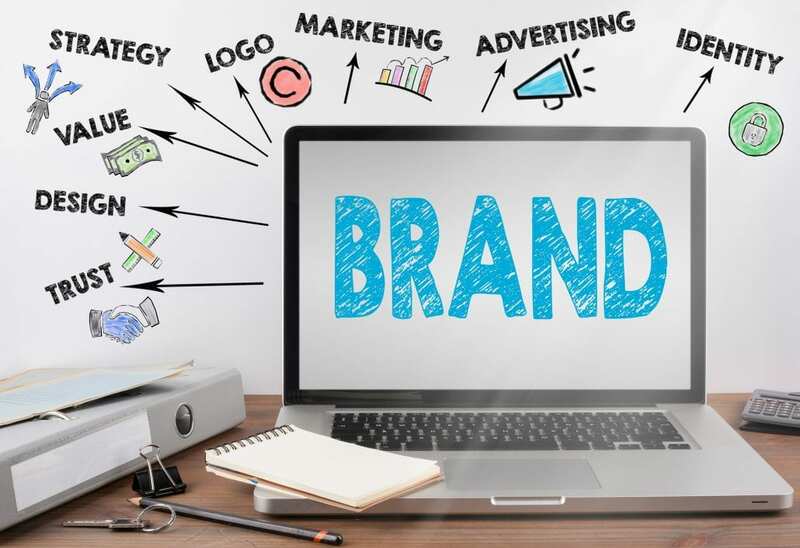 It could mean many things to many brands like digital campaigns, radio spots, drip campaigns, demographic targeting, print or even showing up at tradeshows. On the surface that sounds easy, but there are many moving gears that need to align to keep the marketing moving forward. The good news is that with all the prep work you did before, your launch will have a great foundation. With good up-front work, your brand launch will be successful, gaining momentum as you provide consistent service and quality. Even with a successful launch, you will still need to manage your brand going forward. That is why you need a dedicated team, always monitoring your company’s reputation, doing continuing research, and updating the brand as the market evolves. This step is one that is most ignored when things are running well, but is most important. These steps will help you and your marketing experts develop a strong brand. The full brand development process takes time. But, look at it as an investment in the company’s future, one that will pay off with dividends for years to come. I always tell individuals that if your air conditioner breaks, you hire a professional that does it everyday to find the problem and find a cost efficient way of solving the issue. The same theory can be applied to marketing and developing a brand. Marketing companies do it everyday, know the shortfalls and successes, and will have it launched months or years before you could on your own. https://stevens-tate.com/wp-content/uploads/brand-development-process-1.jpg 1434 2091 Dan Gartlan https://stevens-tate.com/wp-content/uploads/STLogo-websml-biggerAM.png Dan Gartlan2017-10-23 10:00:412019-01-10 11:15:18What Is The Brand Development Process?